Need to add logic to your site? Need to integrate with a third party API? 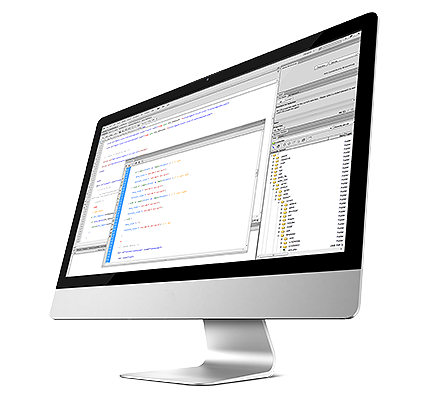 Interactive solutions require experience in programming web languages and database structure. We have been programming web solutions for over a decade. Efficient. We code just what you need so you can use it fast. Standardized. We adhere to your framework so it is easy to maintain. Guaranteed. We will deliver the functionality or your money back. We will work with you to define a statement of work. We can break out the project into phases. We can advise on how to make the most of your budget.